Baby’s Sweet Beginnings is the only privately owned Lactation Center in WNY owned and operated by an International Board Certified Lactation Consultant. 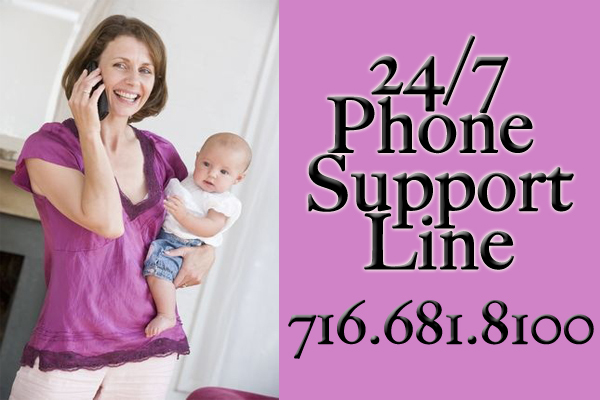 We are the only center that provides a 24/7 Support Line, answered every time by an IBCLC! For non-medical related questions, you can email us at BSBInfo@yahoo.com. Most classes covered by insurance! Cloth Diapering Classes are back at BSB! Presented by Buffalo Baby Bums: Learn the how-to’s of Cloth Diapering. Call BBB to register or for more information: 716-539-9297 or visit buffalobabybums.com. 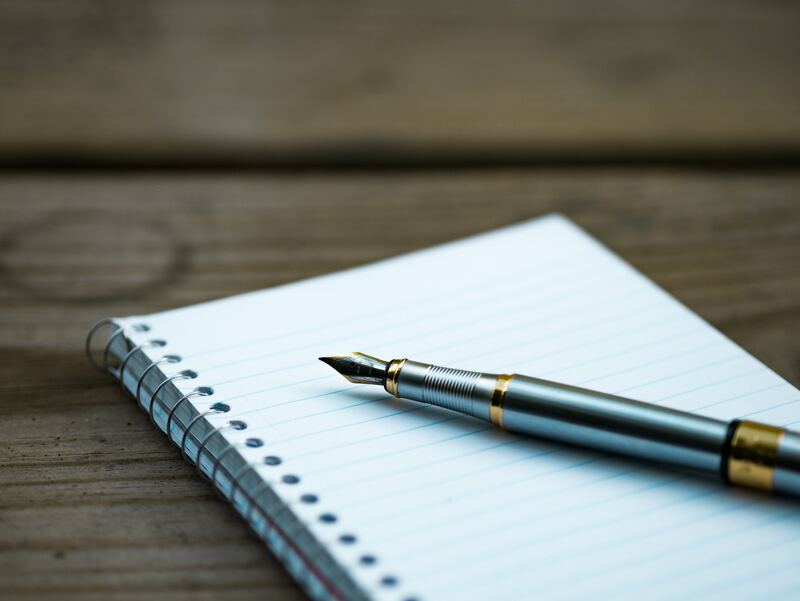 Looking for ways to write a birth plan? Whether this is your first baby or you’ve already had a baby, this class covers a variety of topics including questions to ask when choosing or changing providers, options for labor and pain management, newborn procedures, considerations if the plan changes, writing your birth plan, cesarean considerations, and much more. Blue Cross/Blue Shield and Independent Health Wellness Cards accepted, along with cash/check/credit card. Please contact Melissa directly to reserve your spot and make payment: melrae619@yahoo.com or at 716.566.8050. Spinning Babies is an organized system for balancing mom and babies for comfort in pregnancy and ease in labor. Couples will learn techniques and exercise for daily practice to promote flexibility and elasticity, restore balance and improve range of motion. As well as special movements to encourage their baby to “spin” into an optimal position for delivery. Suitable for women who are 24 weeks pregnant or more. More info on our Classes, including dates and times, on our Calendar! Read more about us in the Buffalo News Refresh article! We are officially a donation center for the New York Milk Bank! Donate your extra breast milk and help the life of a newborn. Call our store today for more information and find out how you can help, get screened and tested. Read the Buffalo News article here. IBCLC vs. LC – Know your facts about the difference between these certifications and choose your consultant wisely. 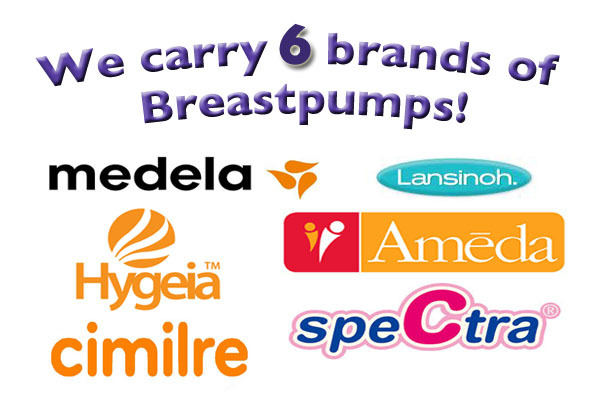 This is the gold standard of breastfeeding care. An IBCLC, also known as a lactation consultant, is a professional who has received the highest level of education and training and possesses the knowledge and skill to help mothers with even the most difficult breastfeeding situations. To use the letters IBCLC after their name, she/he must pass a rigorous international credentialing exam. To be eligible to sit for the exam she/he must have extensive education (usually a four-year degree) and many years of experience working with breastfeeding mothers. To retain the IBCLC credential, she/he must attend conferences and earn continuing education credits. Lactation consultants can also be doctors, nurses, midwives, dieticians, or speech therapists and they work in hospitals, clinics, or in private practice. IBCLCs often have an area of expertise (such a working mothers or cleft palate babies), so you should look around for one that fits your needs. Generally lactation consultants charge for their services. Also known as a CLC or CLE this individual has generally taken one or more short-term breastfeeding courses and may have received a local or national certification. She/he is capable of teaching mothers about breastfeeding and helping with normal problems, but may or may not have the experience or expertise to help with difficult breastfeeding problems. They generally work in hospitals and clinics and may also be nurses, dieticians or other allied health care workers.